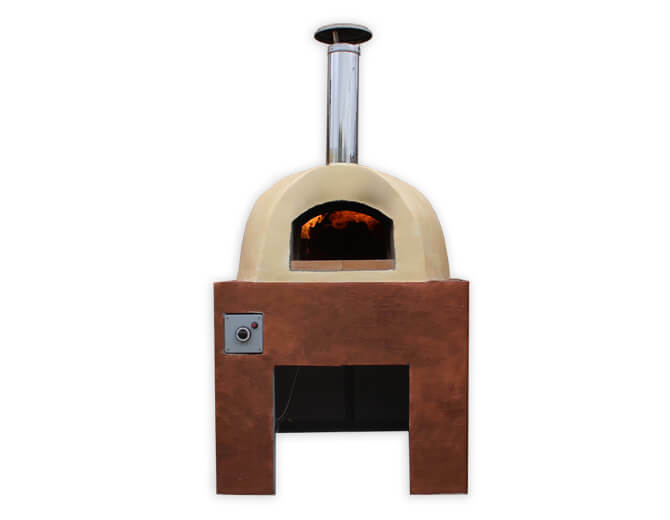 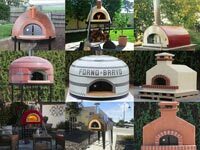 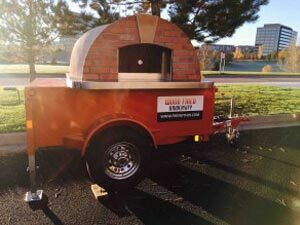 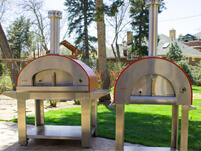 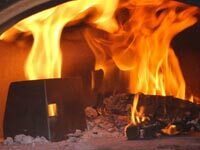 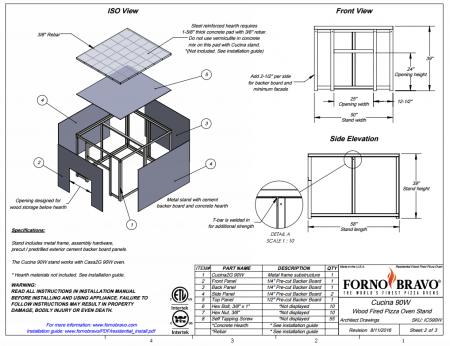 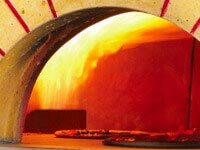 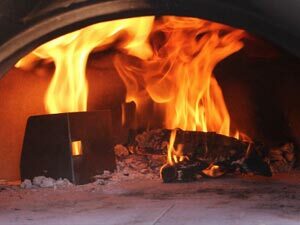 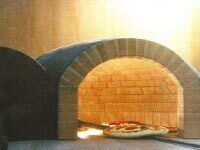 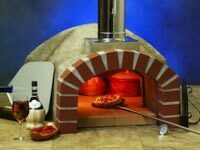 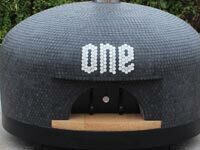 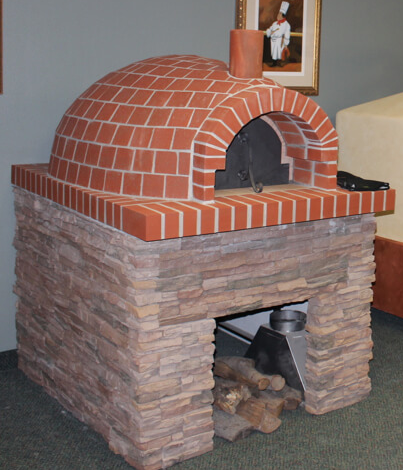 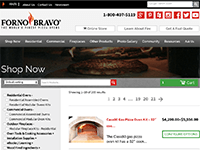 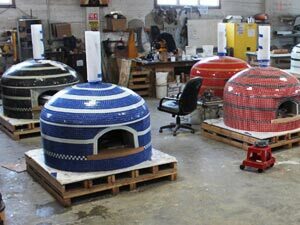 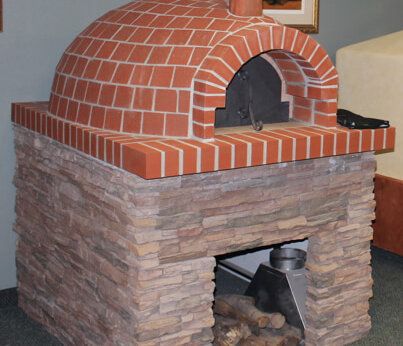 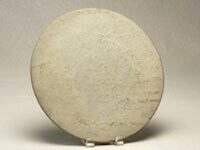 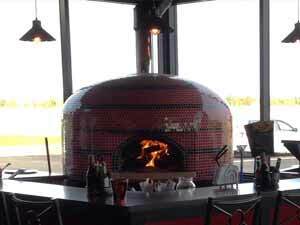 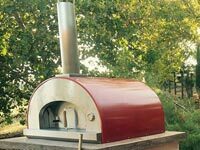 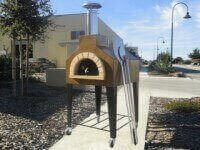 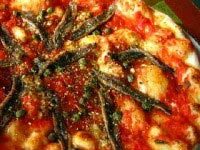 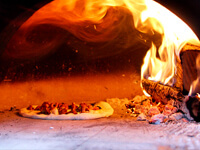 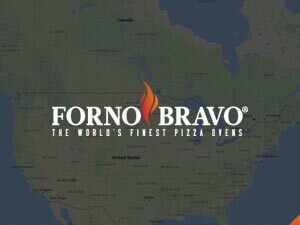 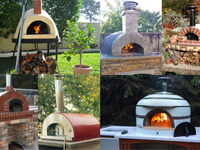 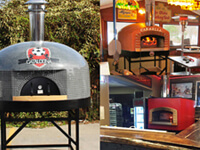 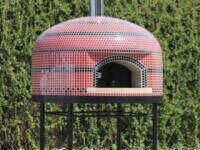 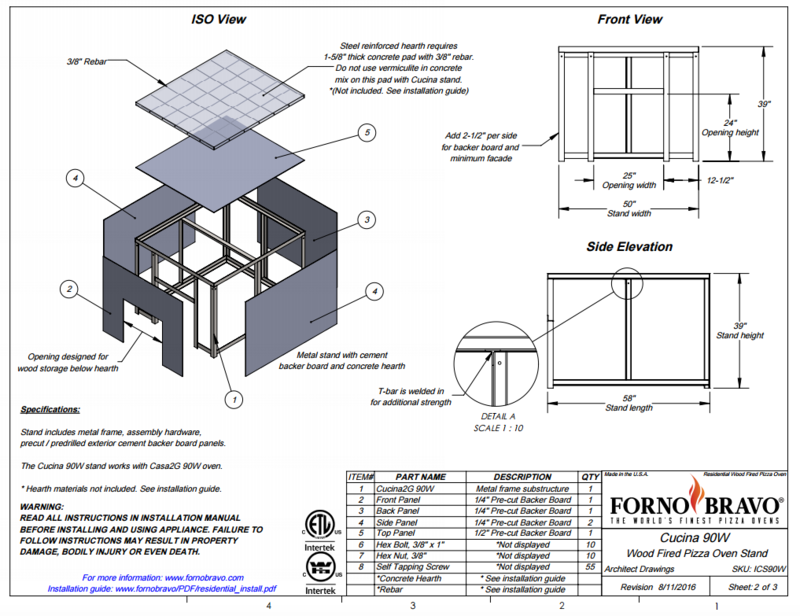 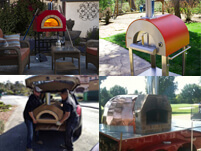 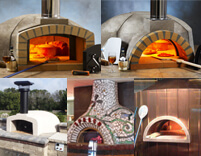 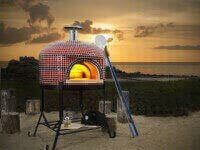 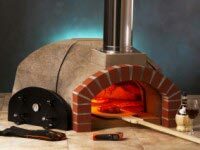 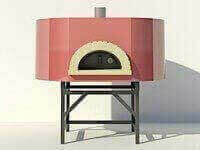 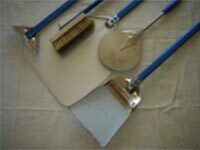 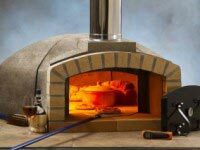 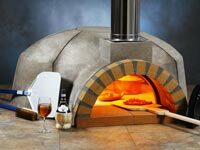 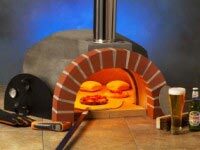 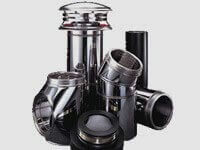 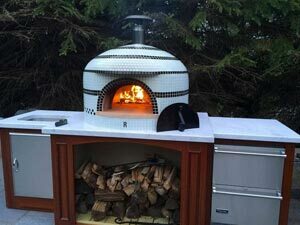 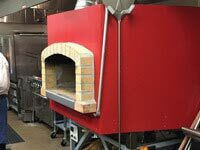 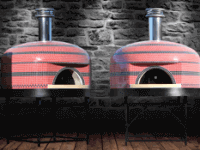 Cucina pizza oven stand is available in eight (8) sizes and fits all Forno Bravo modular pizza oven kits. 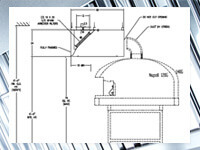 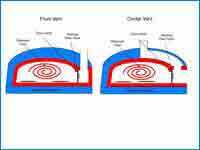 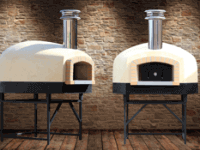 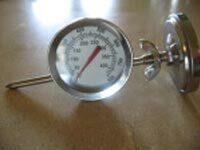 Be sure to match the correct size cucina stand to the oven model of your choice. 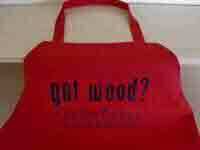 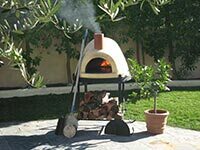 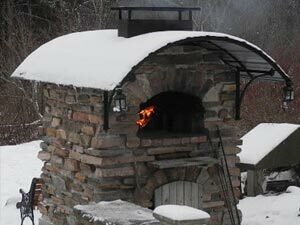 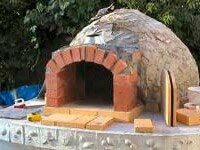 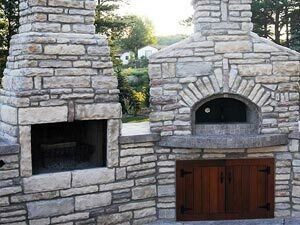 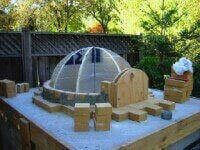 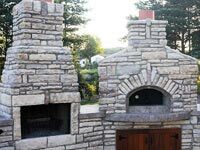 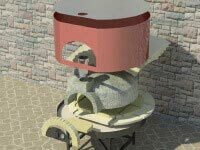 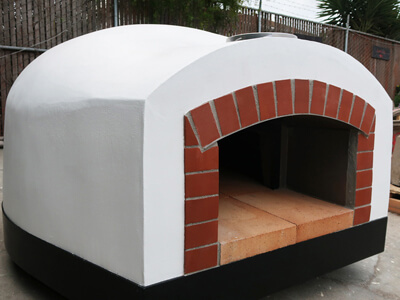 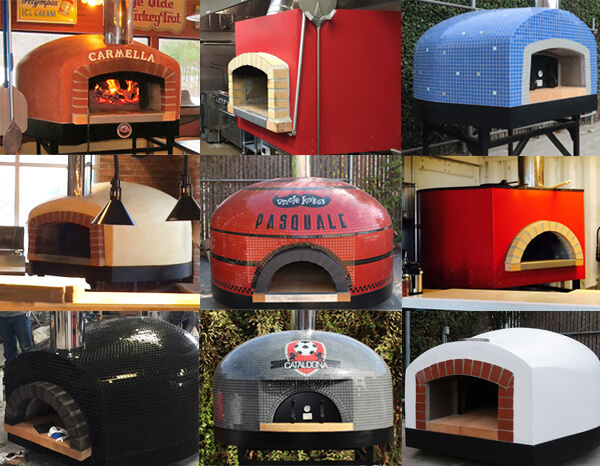 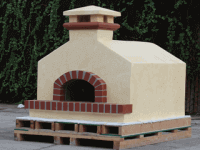 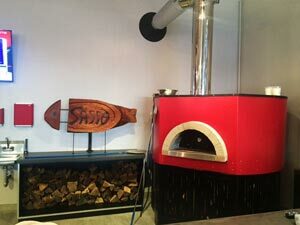 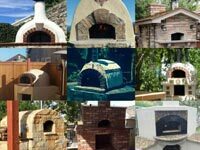 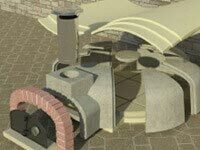 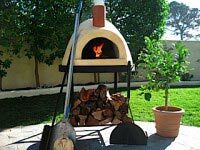 Saves days on your diy pizza oven project. 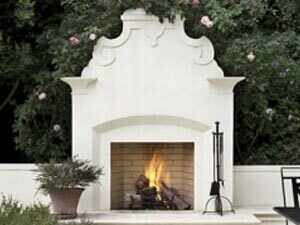 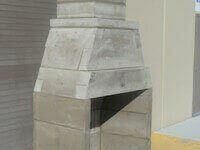 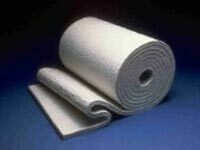 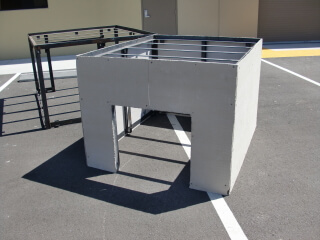 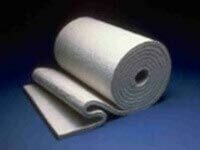 Lightweight and easy-to-install alternative to concrete block stand construction for a “built-in” look.